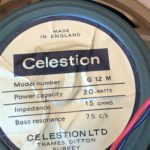 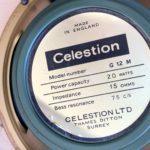 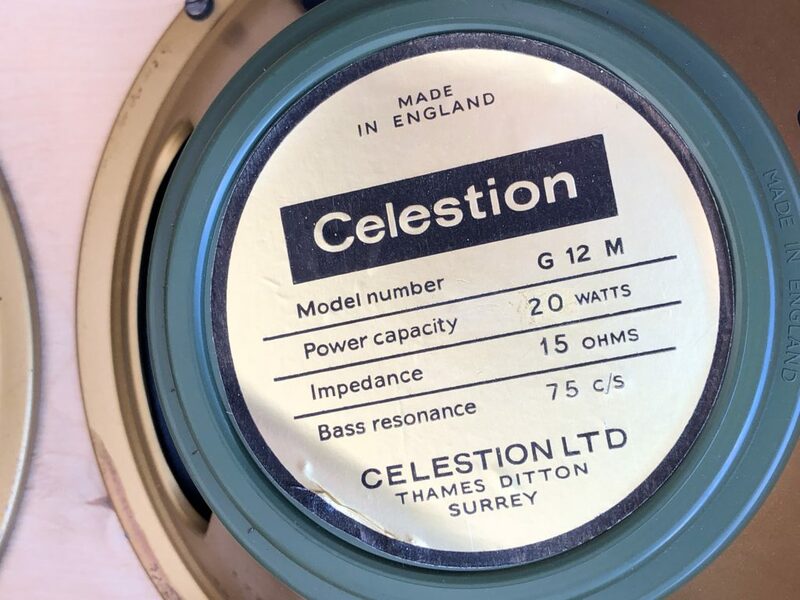 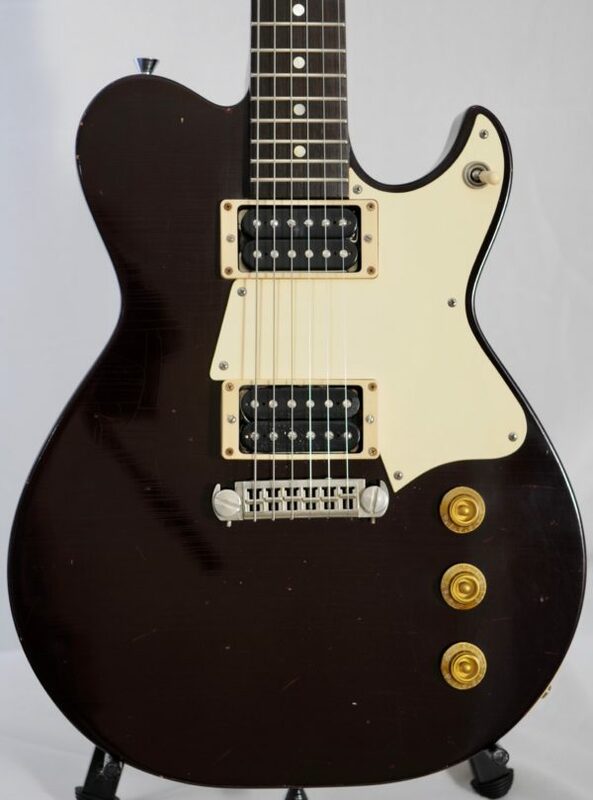 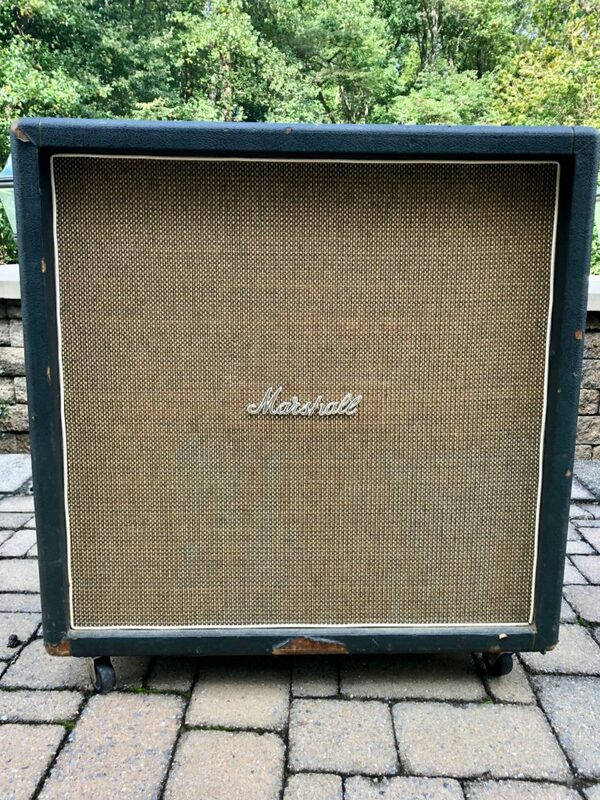 1968 Marshall Cab w/ Celestion Greenbacks 4-12″ THE ONE! 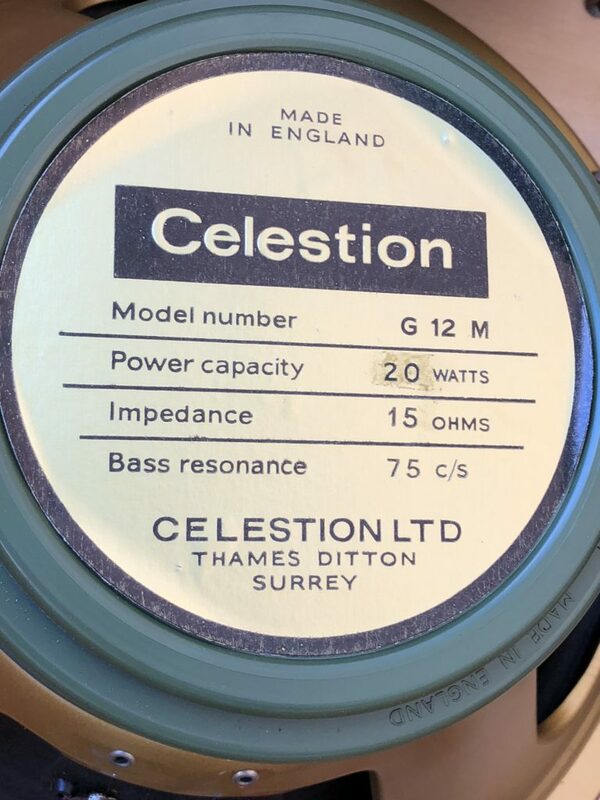 A lovely piece from my personal collection! 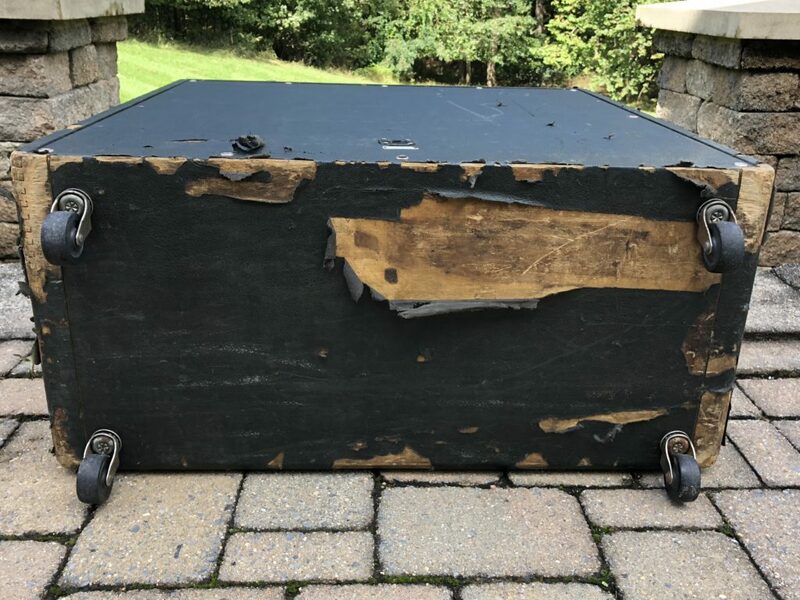 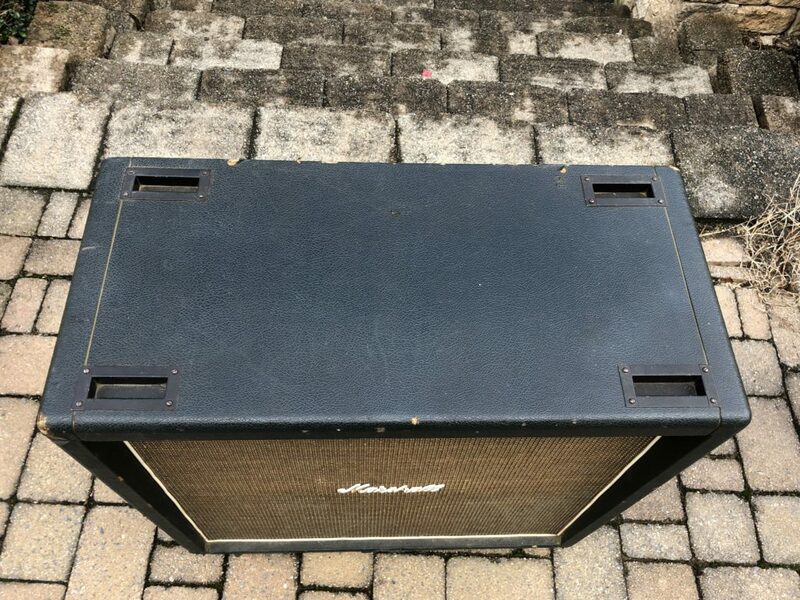 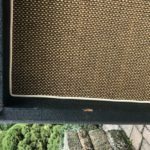 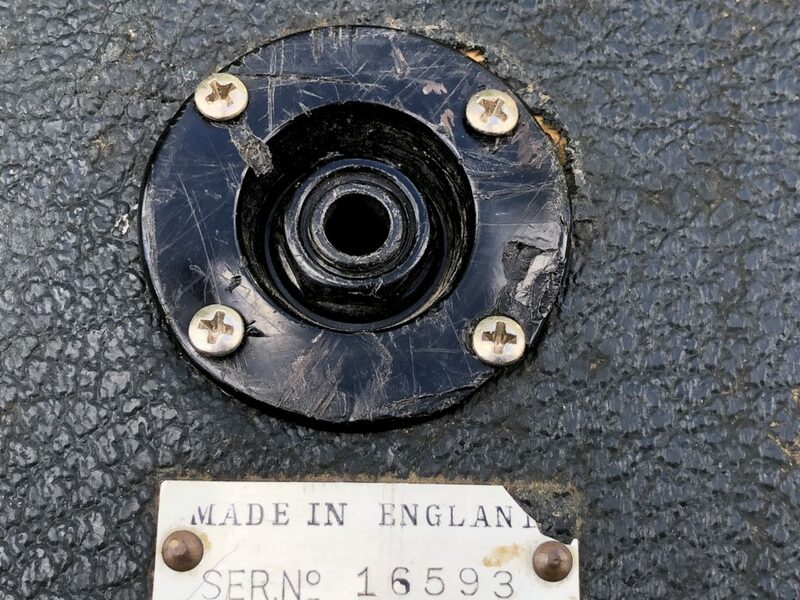 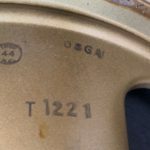 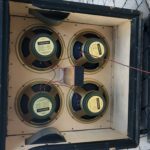 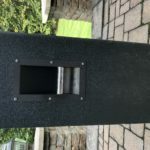 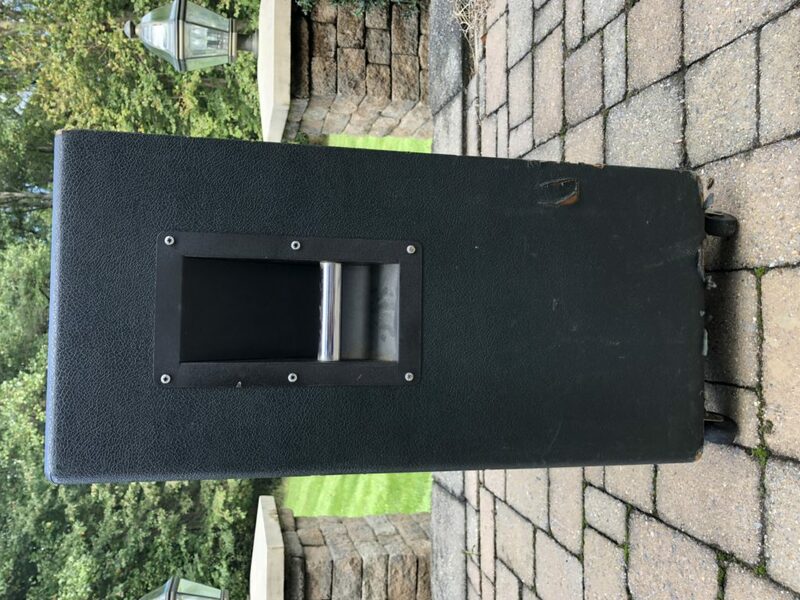 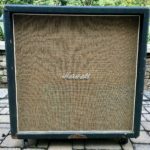 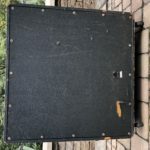 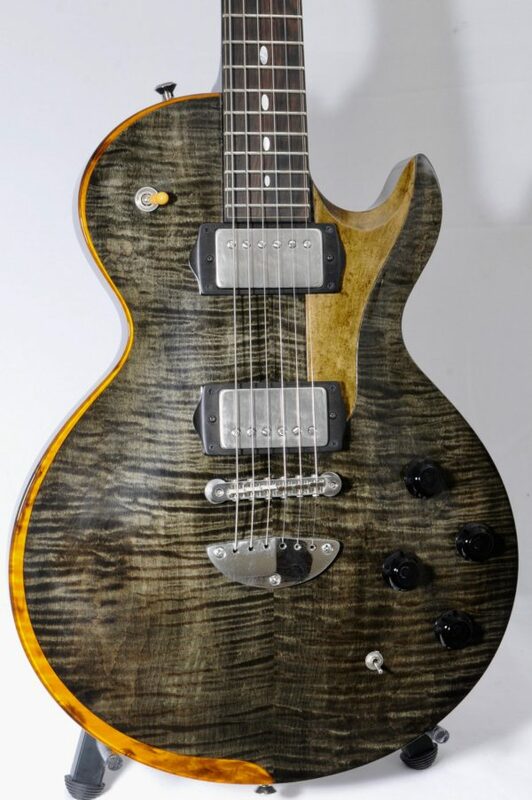 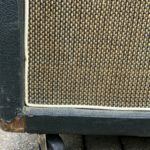 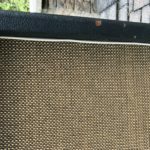 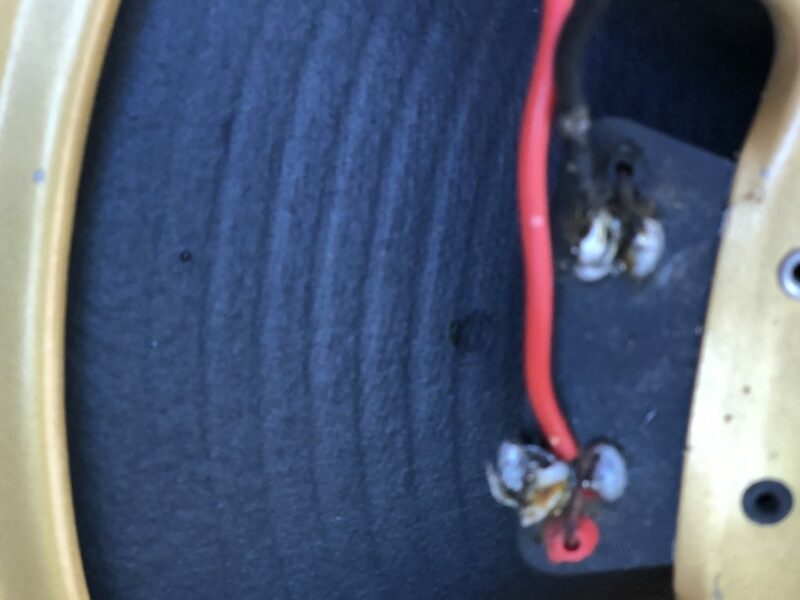 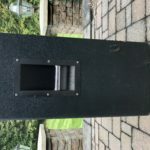 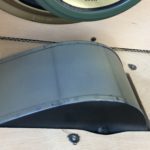 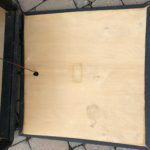 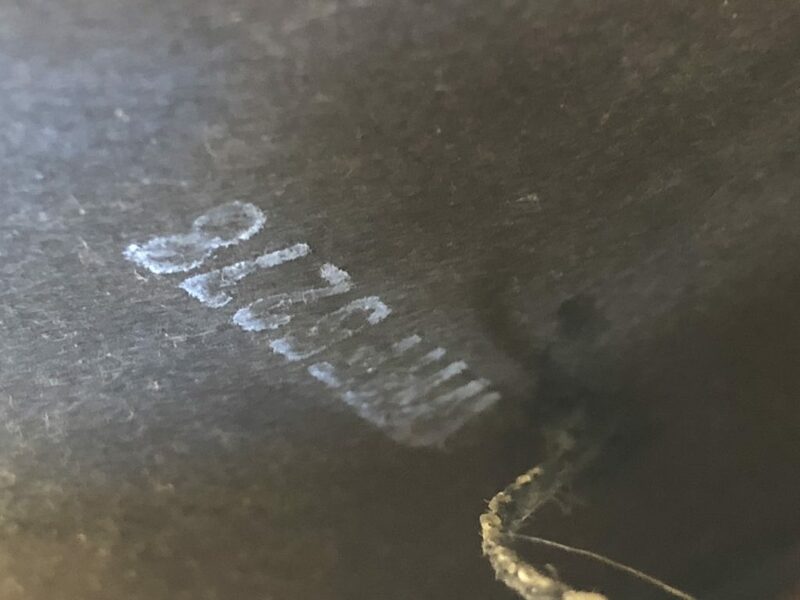 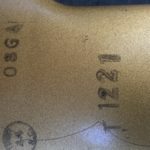 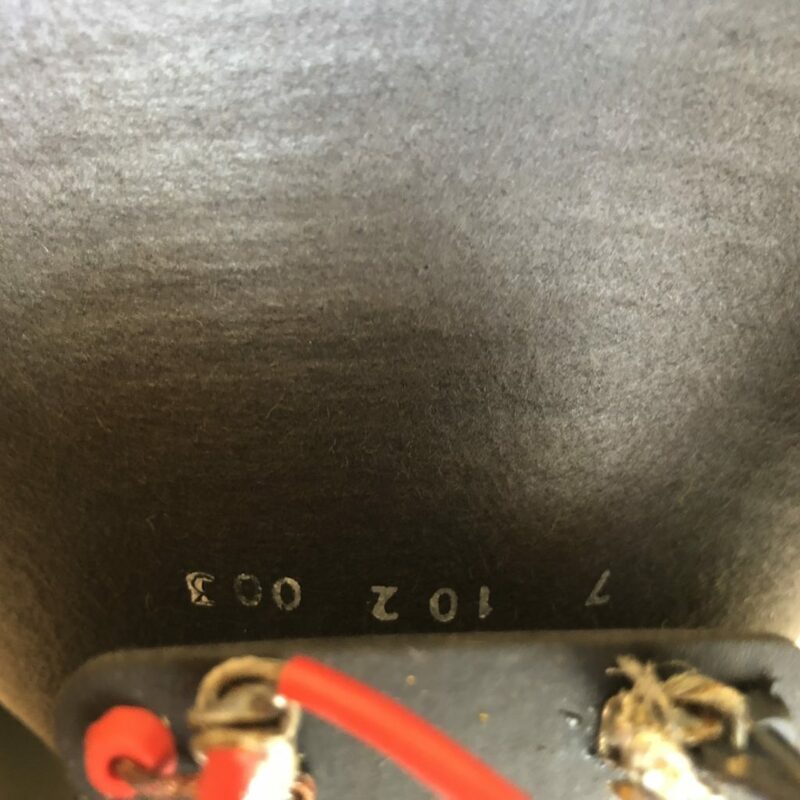 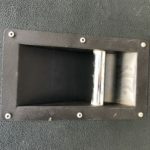 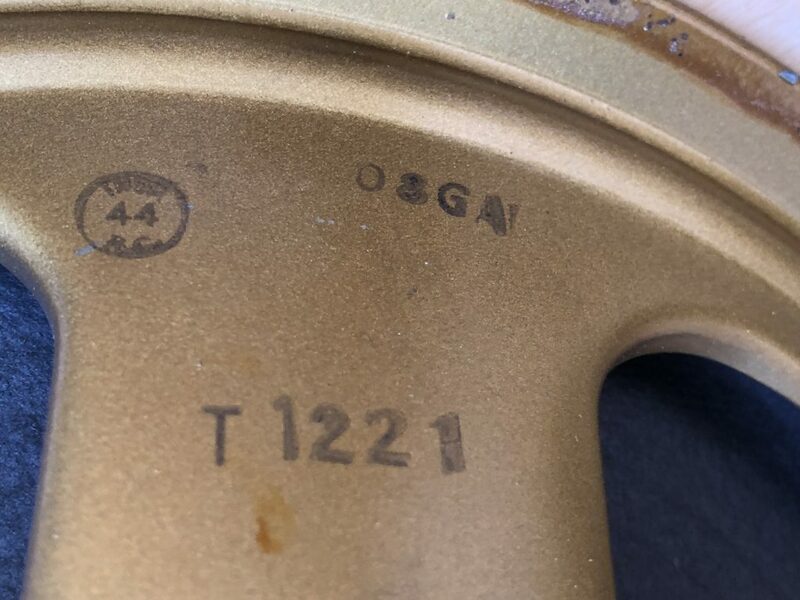 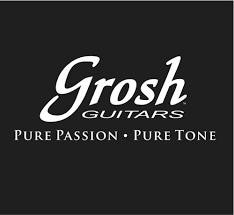 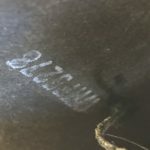 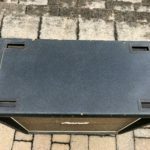 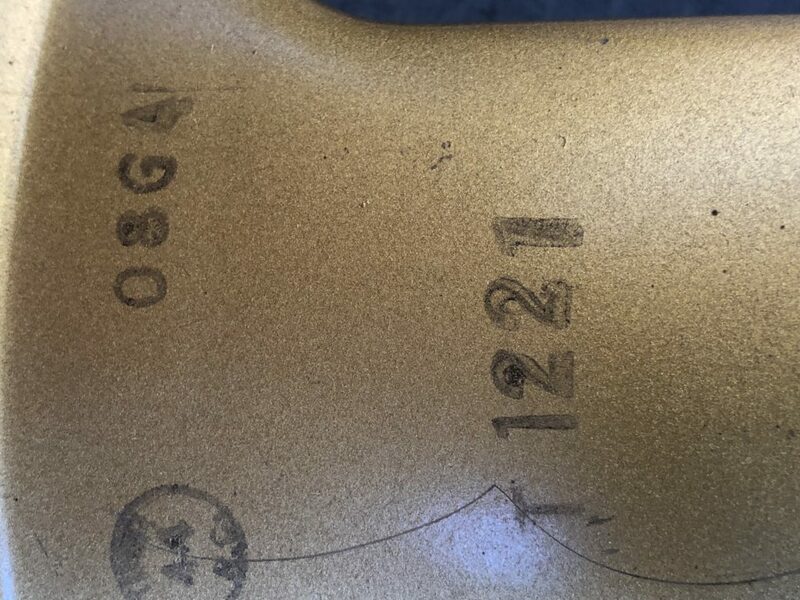 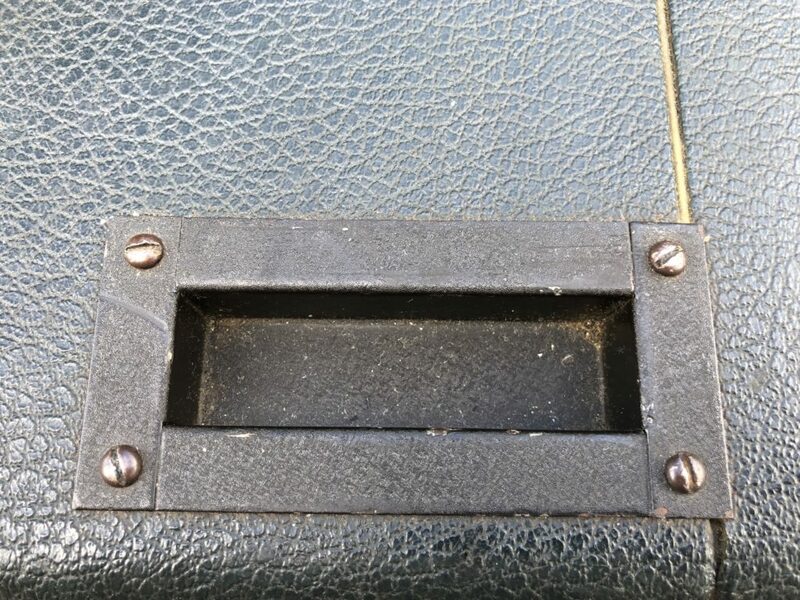 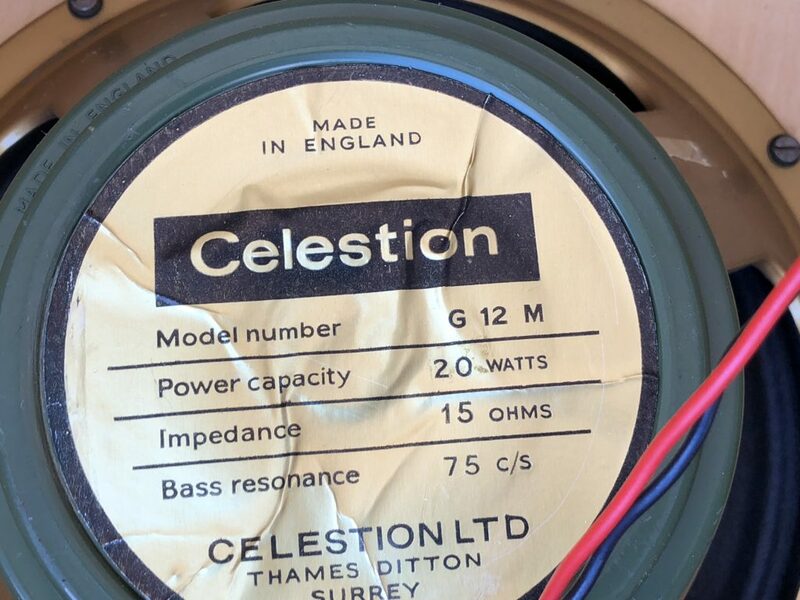 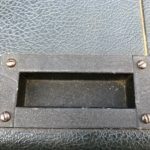 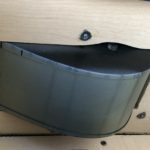 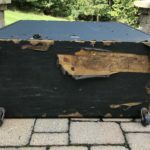 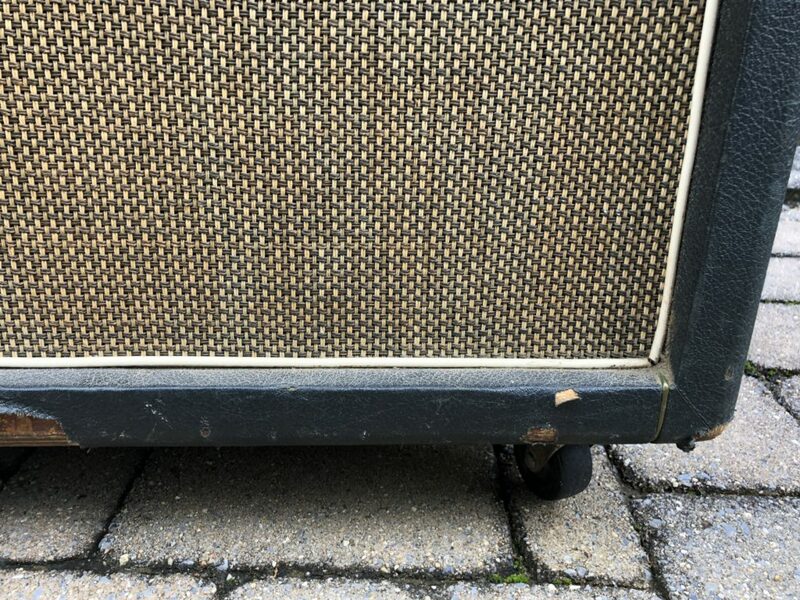 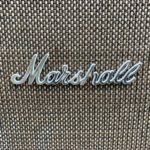 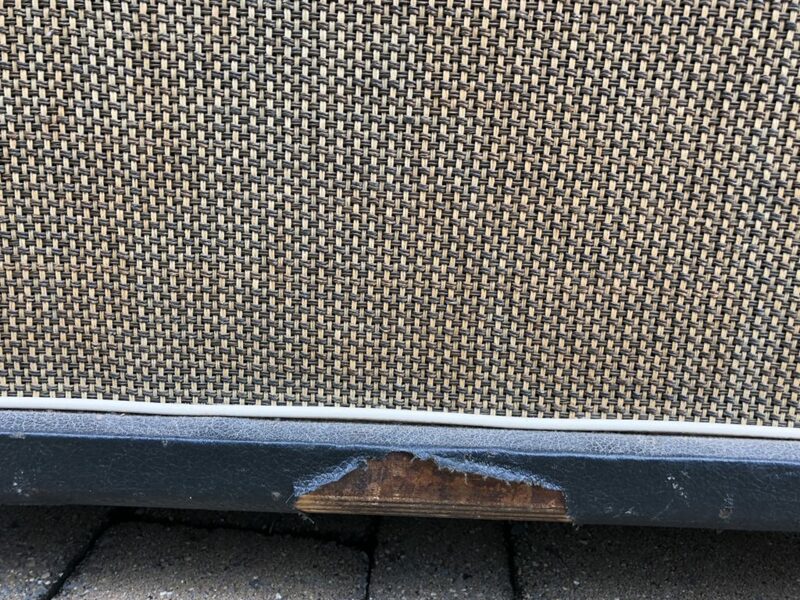 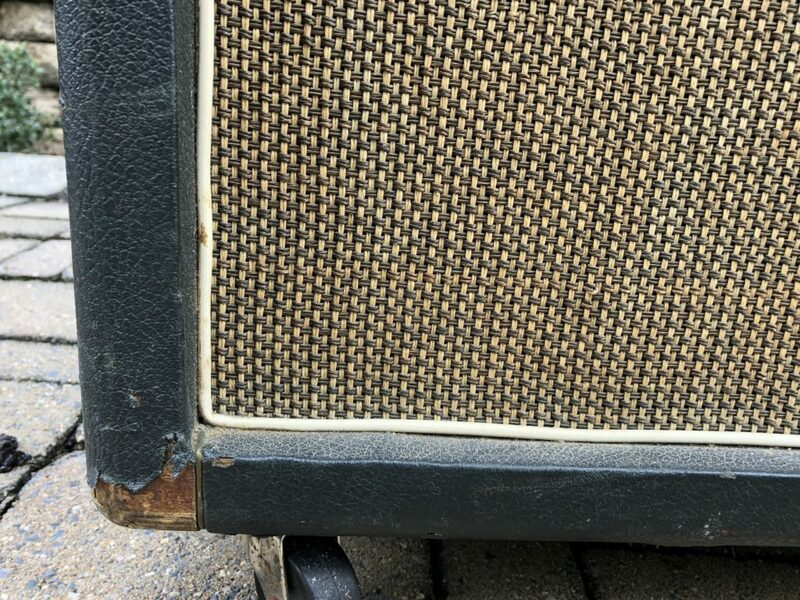 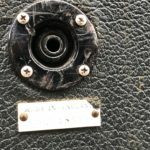 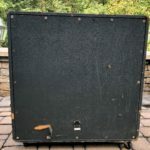 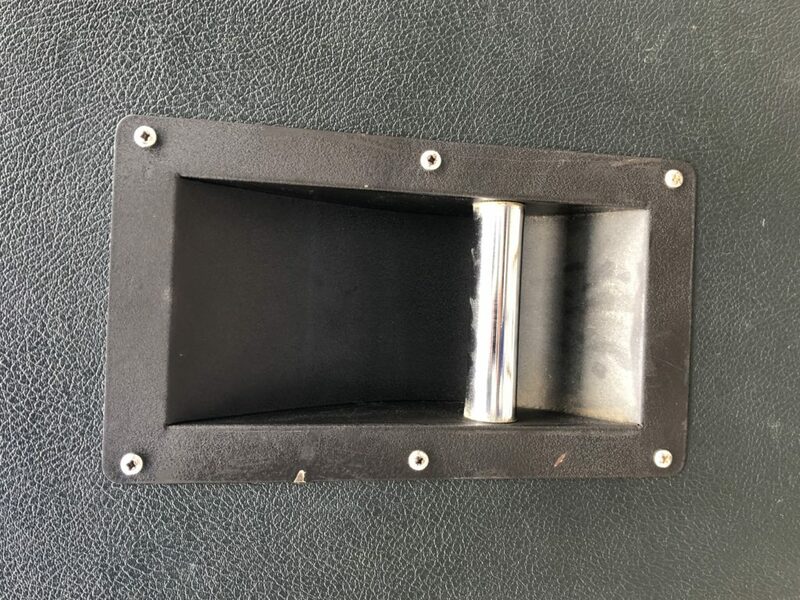 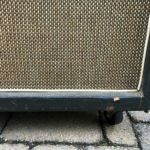 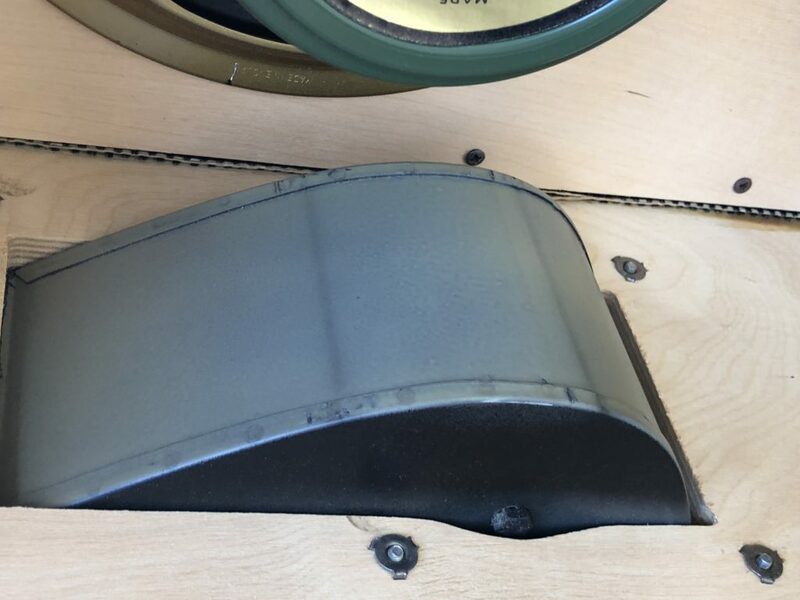 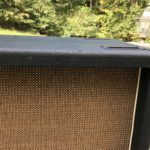 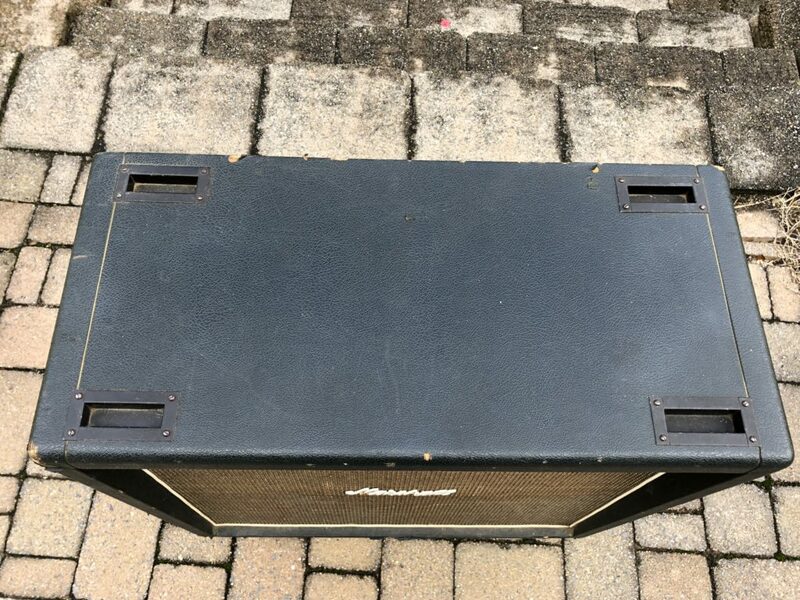 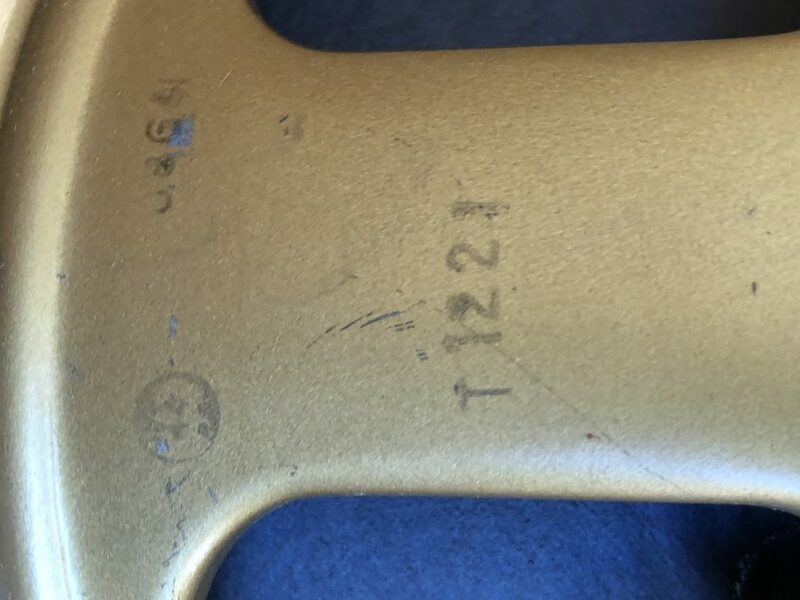 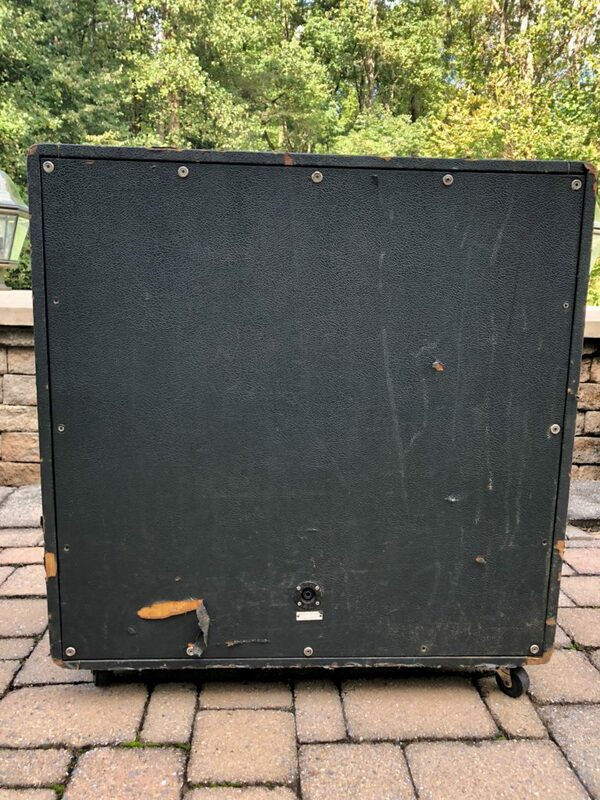 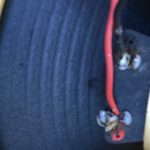 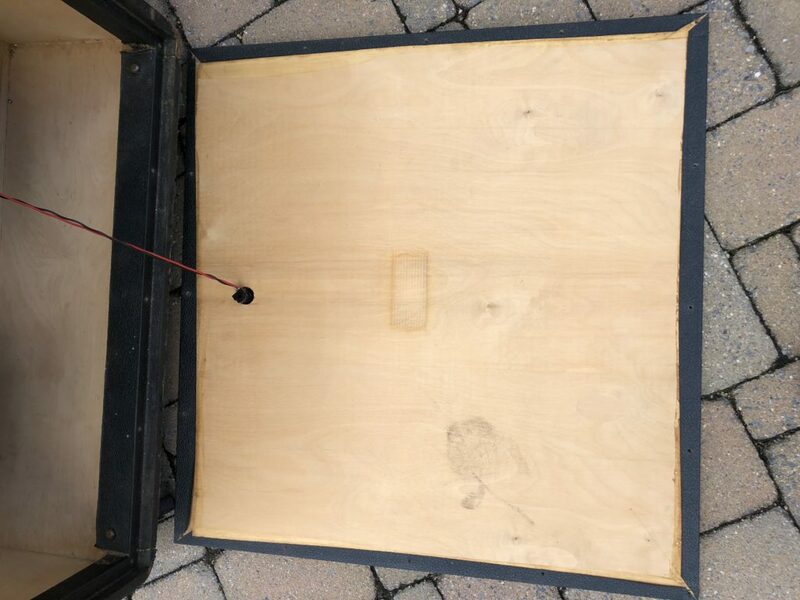 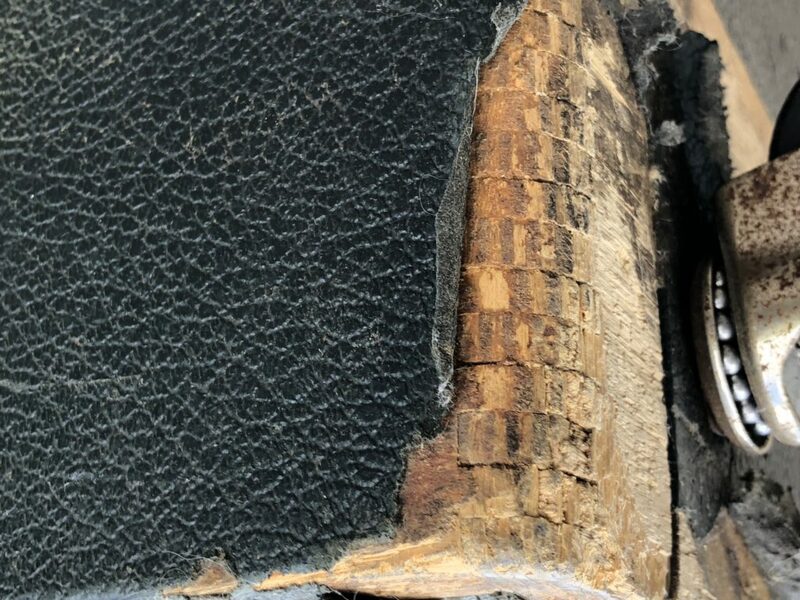 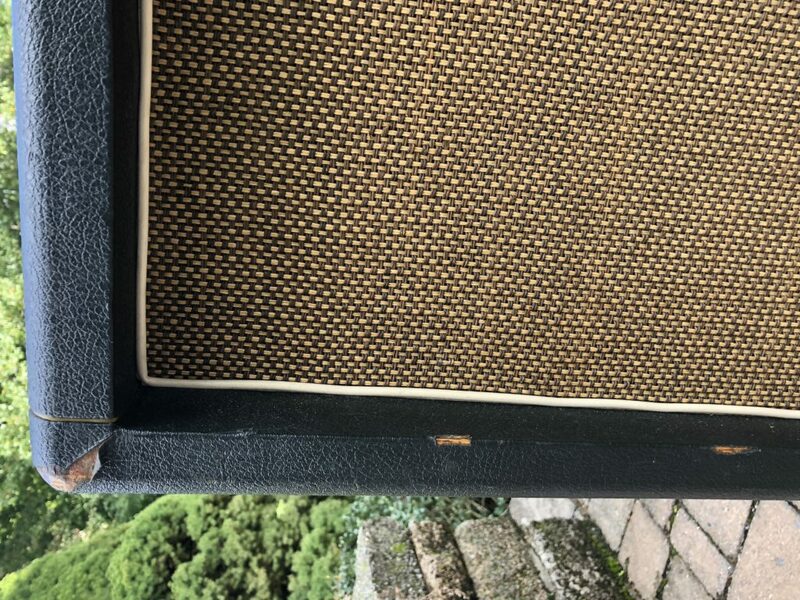 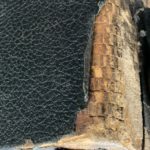 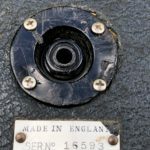 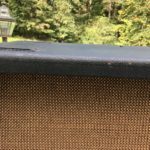 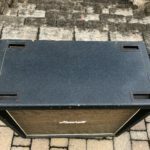 I tried so hard to find a clean 1968 Marshall 4-12 with original speakers…..found this one and it’s been one of my ‘g0-to’ cabs for testing gear and consulting with customers about how a guitar will sound through X-rig. 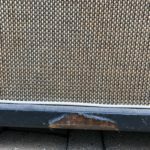 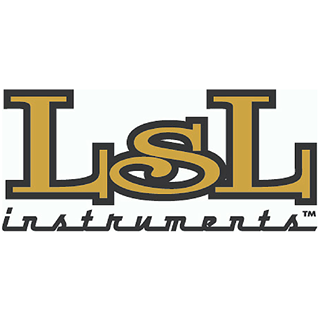 I maintain a library of standard vintage and modern gear for this purpose. 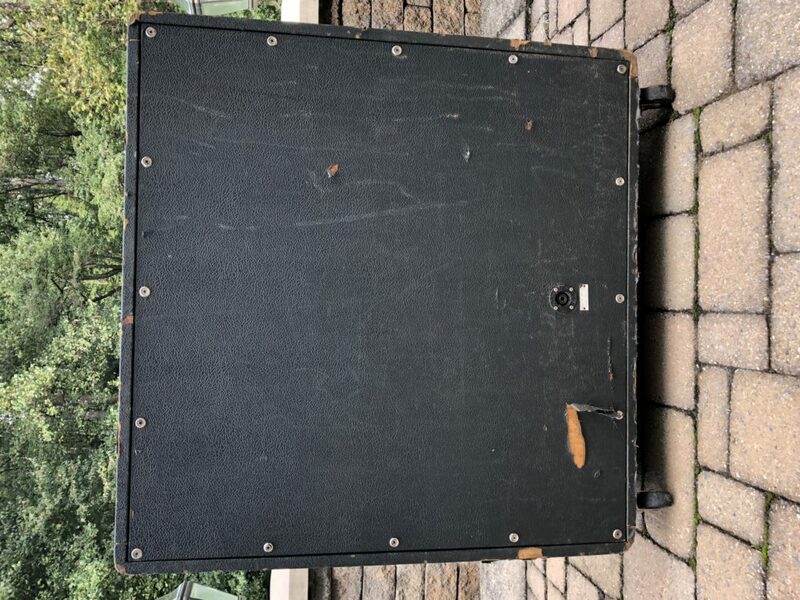 Sadly, I found this is being used less than I can justify for just how cool it is. 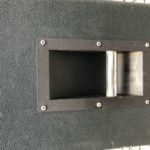 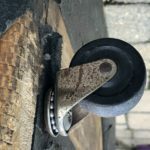 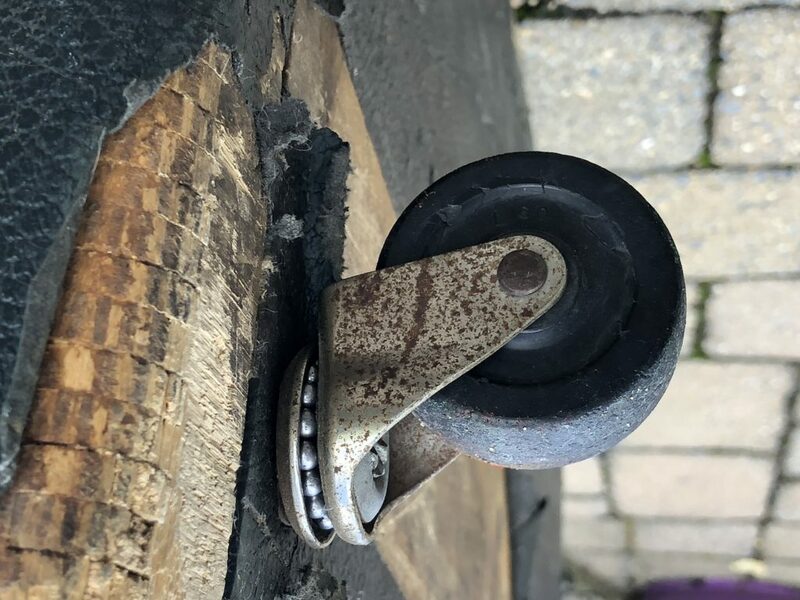 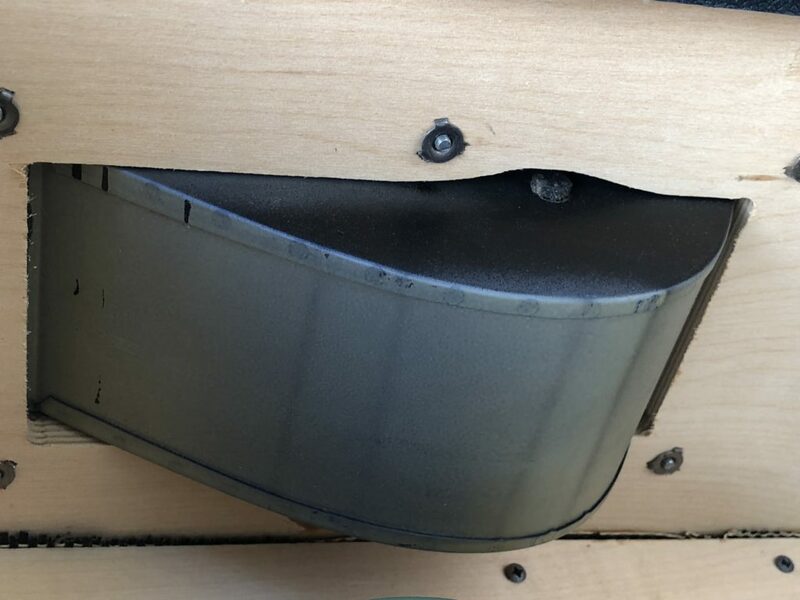 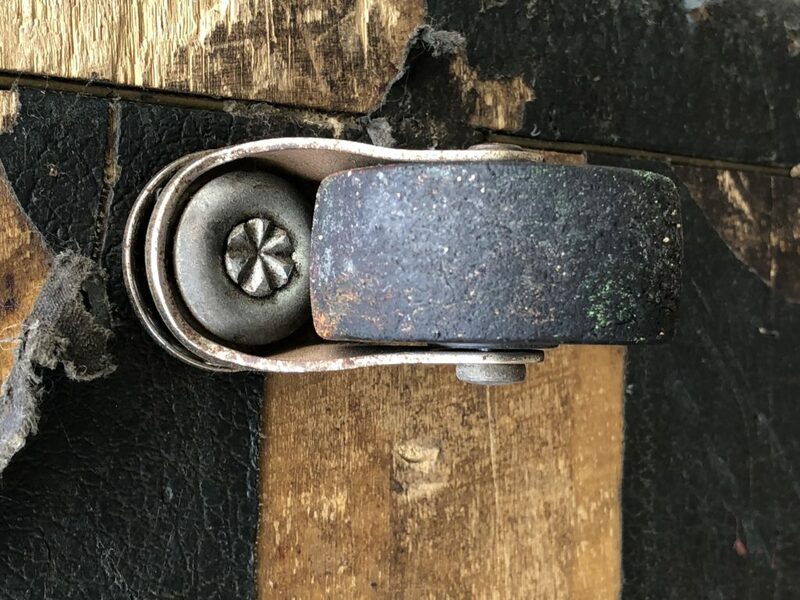 The tolex and handles and wheels/castors look original. 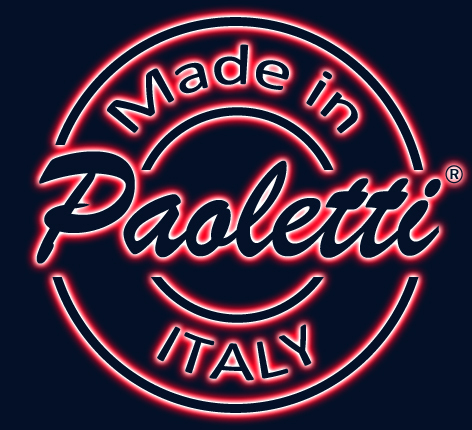 I am never certain about the logo so use your own judgement on that. 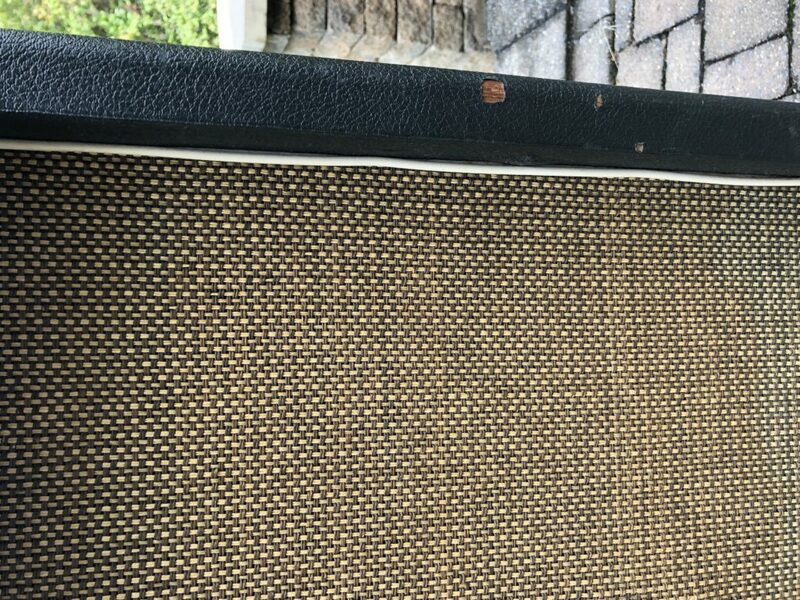 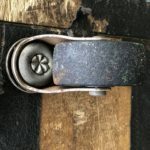 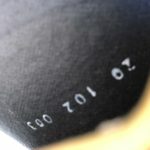 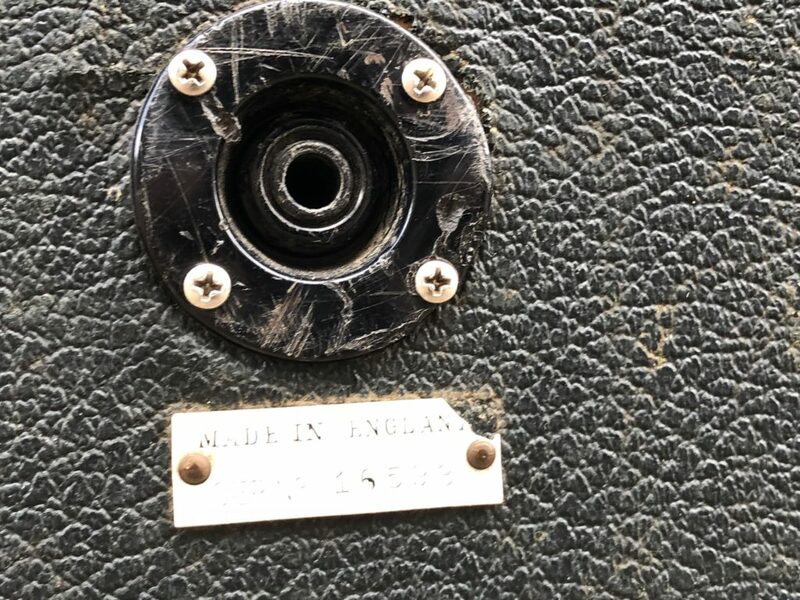 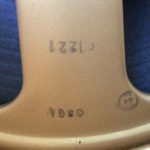 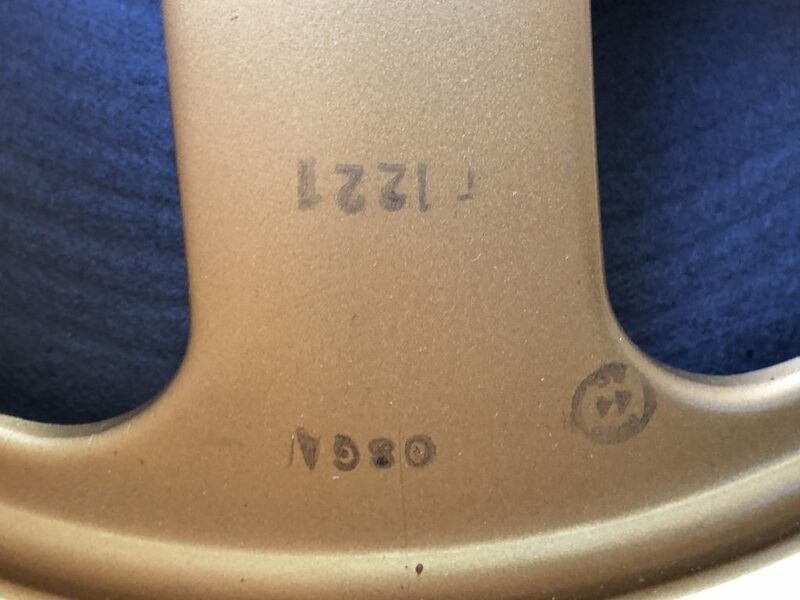 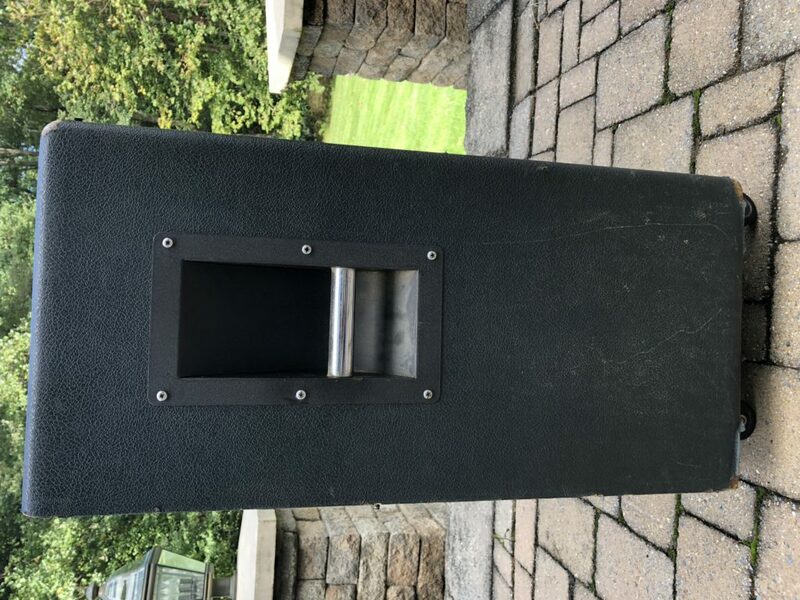 The speakers date to 1968 but I didn’t live with this night and day for 50 years so my best guess is they are original to the cab (I bought it as such and it was represented to me as original). 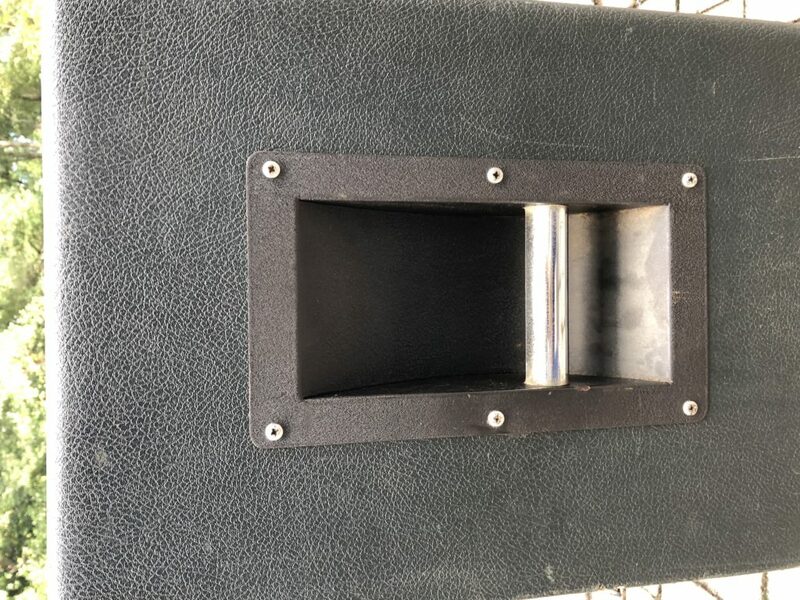 The only real thing I can find is ONE of the speakers is a recone. 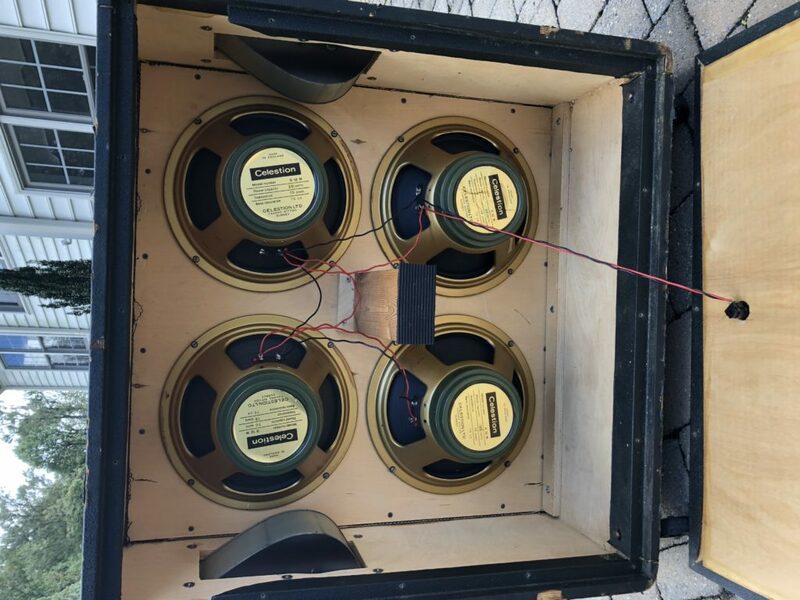 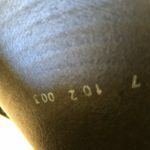 I promise you won’t be able to tell because it sounds like the others….and NO I won’t pull the speakers and take pictures of every cone. 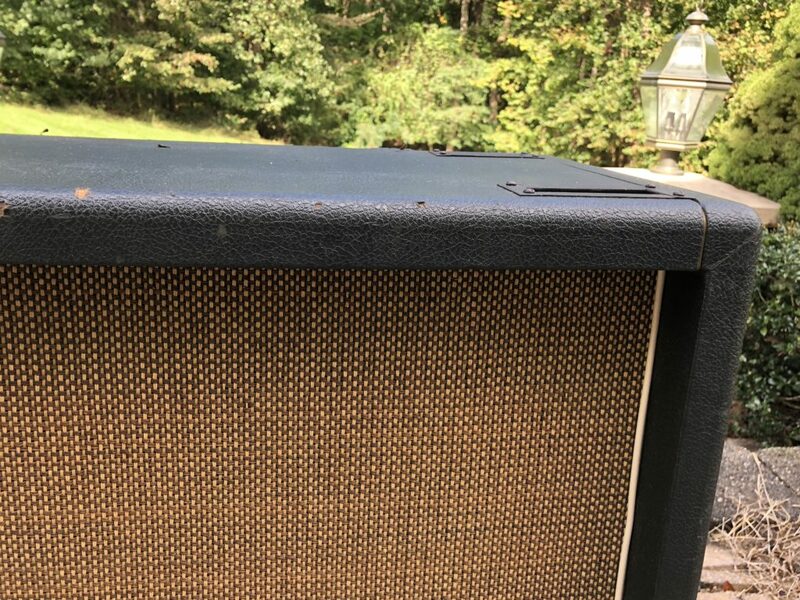 The cab is simply gorgeous sounding. 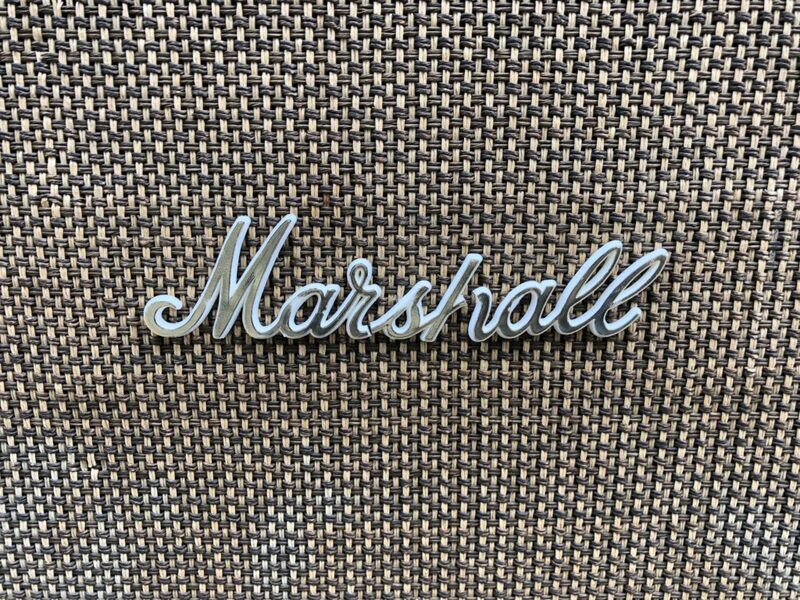 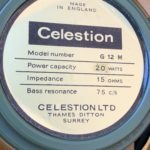 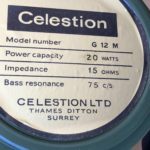 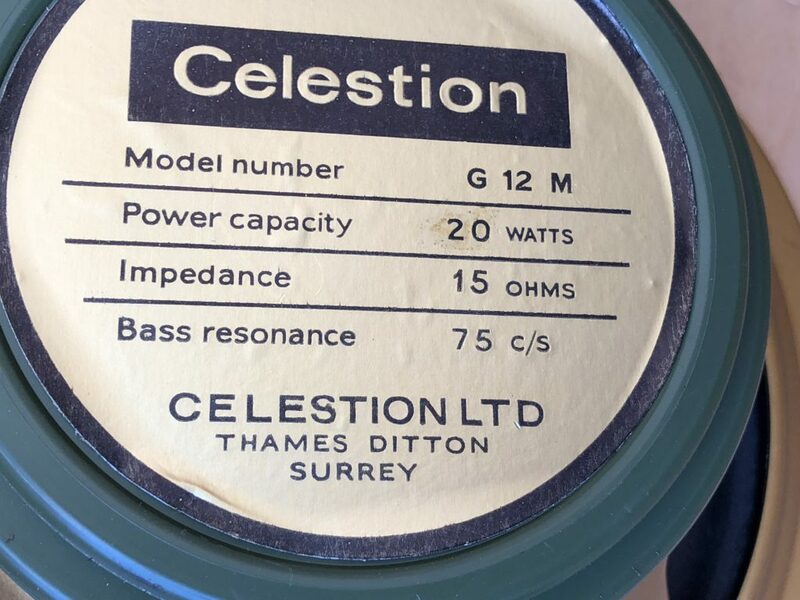 You really just can’t replicate the sound of old celestions in an old Marshall Cab. 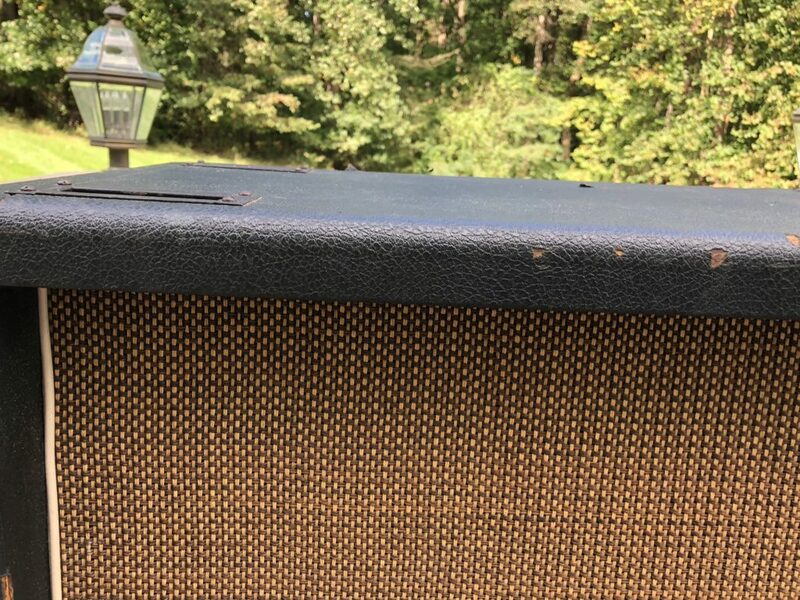 The word “organic” doesn’t begin to describe how edible the tone is. 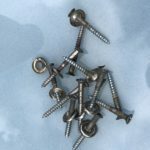 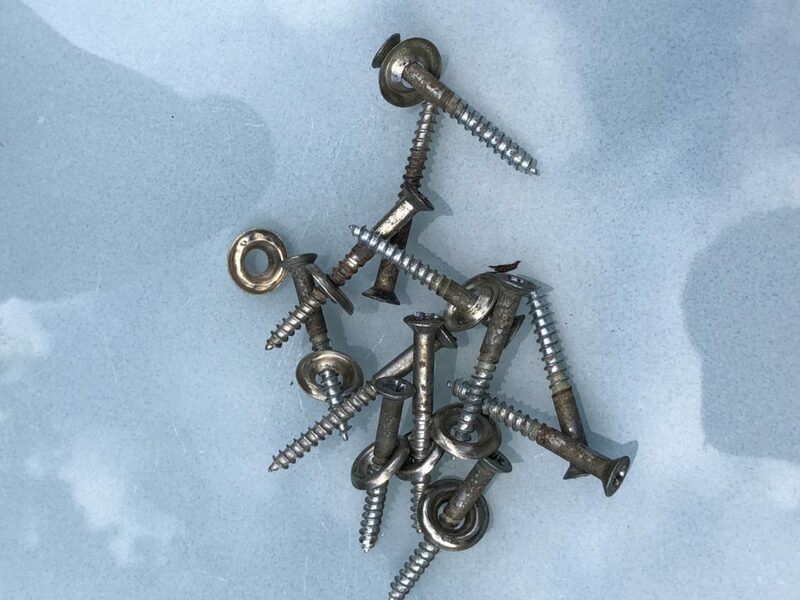 This piece is sold as-is because I really don’t want to get into a post-purchase renegotiation over every screw. 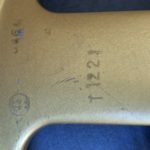 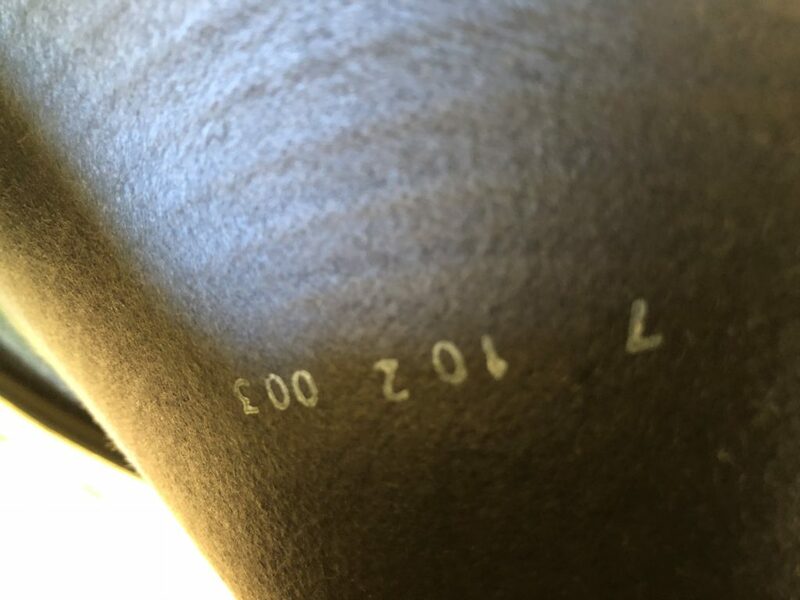 I have a ton of detailed pictures so use them and realize this is not a museum piece but a really clean example.